Here at Sobler Orthodontics, we strive to ensure each patient's experience at our office is an enjoyable one. Many of our patients are eager and excited for their appointments, due to our fun monthly contests. For our children and teen patients, these contests are always a big draw, and something to look forward to on each visit. We also have a TV in the operatory of our office, so that patients can enjoy television while in for their orthodontic work. Finally, our doctors and team love to have fun. 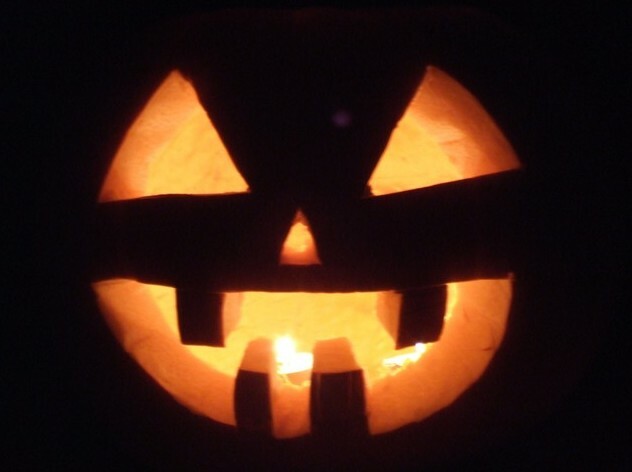 With Halloween just around the corner, we are looking forward to dressing up in our costumes this week. Want to learn more about how we emphasize patient comfort at our office? Give us a call! Thanks to Invisalign, Mom & Dad can have a great smile too! Looking for a delicious braces recipe? There are a variety of foods Drs. Sobler want you to avoid while you’re wearing braces. Some foods can occasionally damage braces, but certain foods can bend the wires or even break the brackets on your braces. If you’re wearing braces, you should avoid starch, sugar and gummy foods, as these foods can be difficult to remove during brushing. Foods that are high in sugar and starch tend to cause plaque, cavities and even tooth decay. 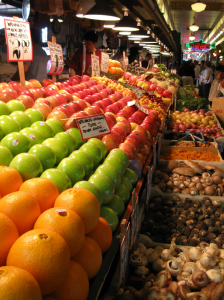 Avoid tough meats, hard breads and raw vegetables such as carrots and celery. Before long, you’ll be able to bite a cucumber again. 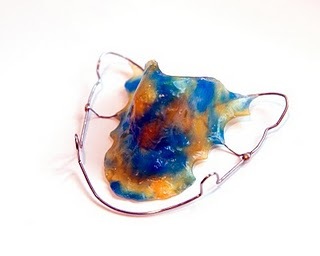 But you’ll need to protect your orthodontic appliances when you eat for as long as you’re wearing braces. • Chewing on hard things (for example, pens, pencils or fingernails) can damage the braces. Damaged braces will cause treatment to take longer. If you have any questions on which foods you should be avoiding and why during your treatment at Sobler Orthodontics, we invite you to give us a call at (845) 634-3560 or ask our staff during your next visit! Or, you can always ask us on Facebook if you’re not sure! Trust us when we say Drs. Terry and Ian Sobler and staff know there are quite a few myths about orthodontics (and orthodontists) floating around these days. But before you buy into those myths, we think you should get the facts! Our friends at the American Association of Orthodontists set the record straight (no pun intended) and have provided some information that sheds some light on the myths and facts of orthodontics. We encourage you to check them out today! Just click on the title to visit their website. If you have any questions about orthodontics or your treatment here at Sobler Orthodontics, feel free to give us a call. When should you call Sobler Orthodontics? Do any of these warning signs fit you? If so, please give us a call as soon as possible! If you recently completed treatment at Sobler Orthodontics, we’d like to congratulate you! Now that your braces have been removed, Drs. Sobler will provide—or has provided you—with retainers. After braces are removed, teeth can shift out of position if they are not stabilized. Retainers, however, always provide that stabilization. They are designed to hold teeth in their corrected, ideal positions until the bones and gums adapt to the treatment changes. Wearing retainers exactly as instructed by Drs. Sobler is the best insurance that the treatment improvements last for a lifetime. 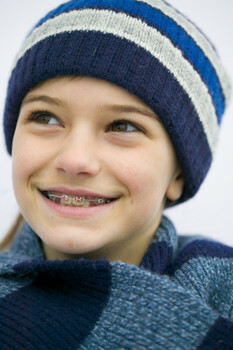 To learn more about the advantages of wearing retainers after your orthodontic treatment with Drs. Sobler. Click on the blog title & please read this helpful article about retainers from KidsHealth or give us a call! Am I eating with my aligners on? – These aligners are removable and should be taken out when you eat. Am I drinking anything other than water with my aligners on? 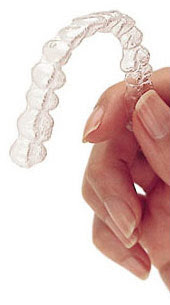 – Though it’s not necessary for you to take out your aligners while you drink, think about how sticky soda is. If you take out your aligners when drinking a soda, you have a better chance of keeping your aligners clean. Am I brushing before putting the trays on? – The aligners have both an inside and outside. Keeping the outside clean is easy. Keeping the inside clean is also simple: just make sure you’ve brushed your teeth before putting the trays on. The new Stony Point office is doing great! We are conveniently located in Liberty Square Mall. Call today to schedule your complimentary consultation. We love to see you smile! Are you brushing and flossing daily properly during your orthodontic treatment? If yes, that’s great! But, don’t forget that it’s also important for you to visit your general dentist every 3-to-6 months in addition to brushing your teeth and flossing . Regular dental checkups are important for maintaining good oral health, especially during orthodontic treatment. Your general dentist can check for problems that might not be seen or felt, detect cavities and early signs of decay, treat oral health problems early and show you how to properly brush and floss your teeth. During an oral exam your dentist can check the health of your mouth, teeth, gums, cheeks and tongue. Checkups will also include a thorough teeth cleaning and polishing. If you have not been to the dentist in the last six months, let us know during your next visit and we will provide a few great references in the Rockland area!